OREGON CITY, Ore. (AP) — Two members of an Oregon church that shuns traditional medicine in favor of prayer and anointing the sick with oils pleaded guilty Monday to negligent homicide and criminal mistreatment in the death of their newborn daughter, who struggled to breathe for hours as family and friends prayed over her but did not seek medical care. Sarah Mitchell and her husband, Travis Lee Mitchell, had originally been charged with murder by neglect and criminal mistreatment in the 2017 death of the premature baby. They each were sentenced to almost seven years in prison, with credit for 13 months in custody awaiting trial and credit for good behavior. 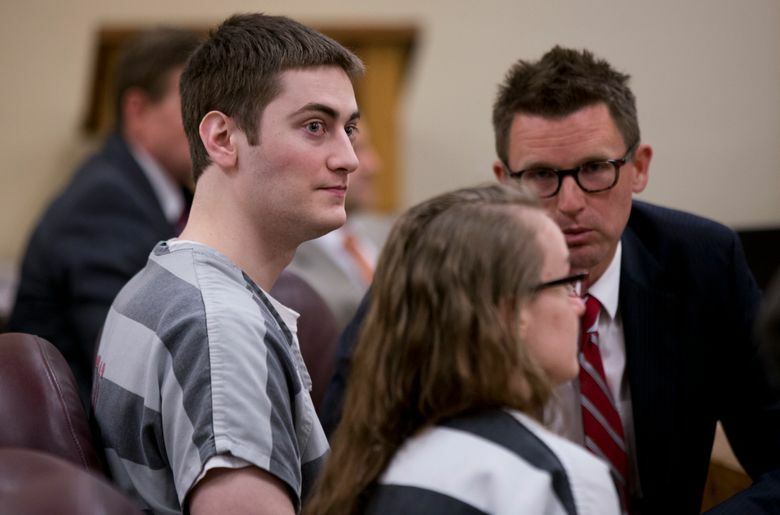 It marked the fifth criminal case in Clackamas County, south of Portland, involving the death of a child from the religious community known as the Followers of Christ Church. Several members have been convicted of crimes for failing to seek medical care for their children, including Sarah Mitchell’s sister and brother-in-law. Sarah Mitchell’s grandfather founded the church, which traces its roots to the Pentecostal movement of the late 19th century. At a hearing in Clackamas County Circuit Court, the Mitchells’ defense attorney, Stephen Houze, read from a statement saying, “Everyone in the church should always seek adequate medical care for our children,” The Oregonian/OregonLive reported . Sarah Mitchell’s father signed the statement, which will be prominently posted inside the Followers of Christ Church for all to read, under the terms of the plea agreement. “These are senseless and avoidable deaths, and we keep asking ourselves what will it take” to convince others in the church to get the right medical care for their children, Brock said. The Mitchells’ other twin daughter, Evelyn, survived after a deputy medical examiner called to the house for the other baby’s death noticed that she also was struggling to breathe. The little girl is now 16 months old and has supervised visits with her parents in custody, the newspaper reported. 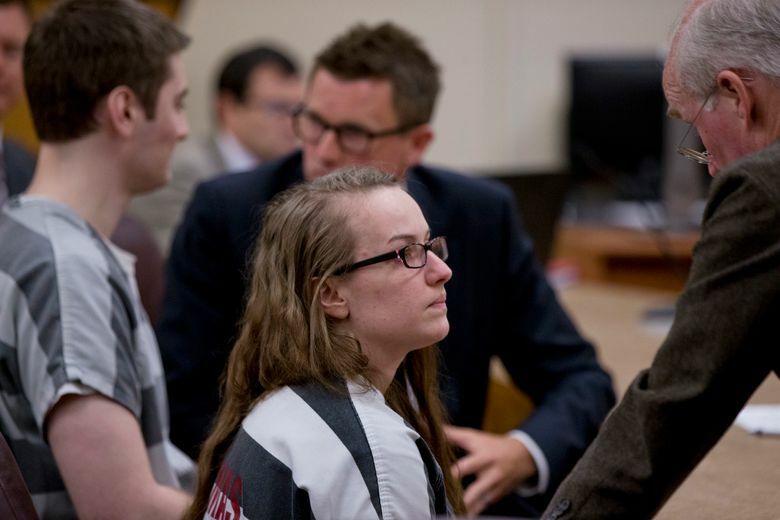 Sarah Mitchell received no prenatal care and she did not know she was carrying twins until she gave birth at her grandparents’ house at least several weeks early, prosecutors said. The church drew criticism in 1998 after The Oregonian analyzed the deaths of 78 children buried in the church’s graveyard since 1955. At least 21 could have been saved by medical intervention, the newspaper found.